A great filmmaker passed away this morning at the age of 86. Milos Forman was a director, writer, and actor from the former Czechoslovakia, who made films there as part of the Czechoslovakian New Wave (1965's Loves of a Blonde and 1967's The Fireman's Ball were both nominated for the Best Foreign Film Oscar) until leaving for the United States after the 1968 invasion. He continued to make movies here, producing a limited but monumental filmography that included One Flew Over the Cuckoo's Nest (1975), Hair (1979), Ragtime (1981), Amadeus (1984), The People vs. Larry Flynt (1996) and Man on the Moon (1999). 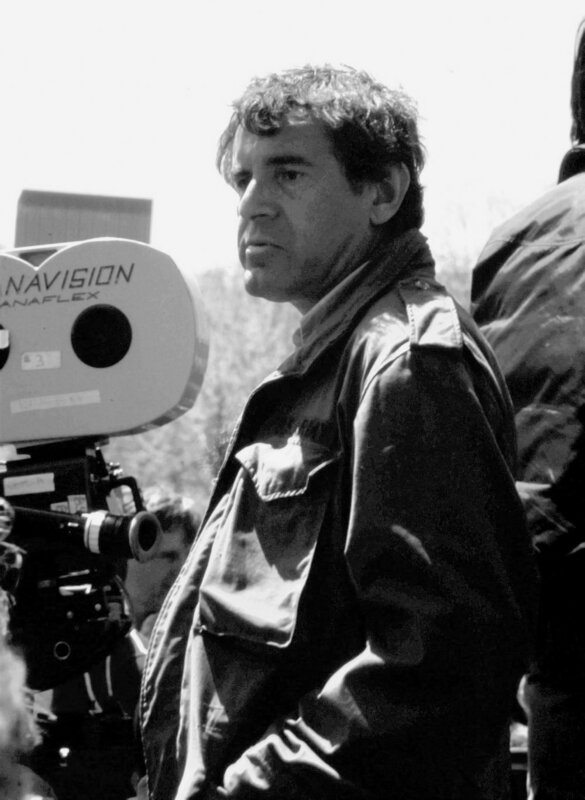 He is one of the few directors to have two of his films (One Flew Over the Cuckoo's Nest and Amadeus) win Best Picture and Best Director at the Academy Awards. April 14, 2018 by Ariel Shavonne.